Get ready for some red-hot EA Sports action, featuring all the games you’ve been craving: golf, soccer, football, and basketball. Also some Star Wars thing or whatever. 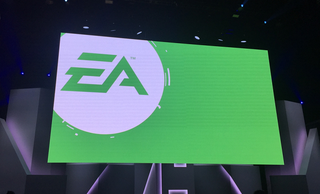 Yep, it’s time for the EA press conference, which starts at 4pm ET. (Full schedule right here.) We’re expecting news on Battlefront, Mirror’s Edge, and maybe even the next Mass Effect.